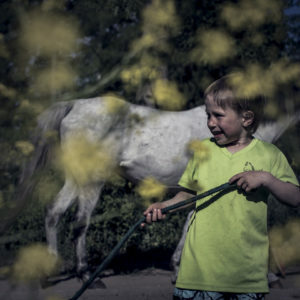 In the framework of Sustainable Entrepreneurship in Countryside, six Finnish photographers traveled to Estonian countryside to capture nature and rural people. The result is a traveling exhibition which will start in Jyväskylä 0n 5 October 2018 and visit both Finland and Estonia in 2019. See more at project’s website.